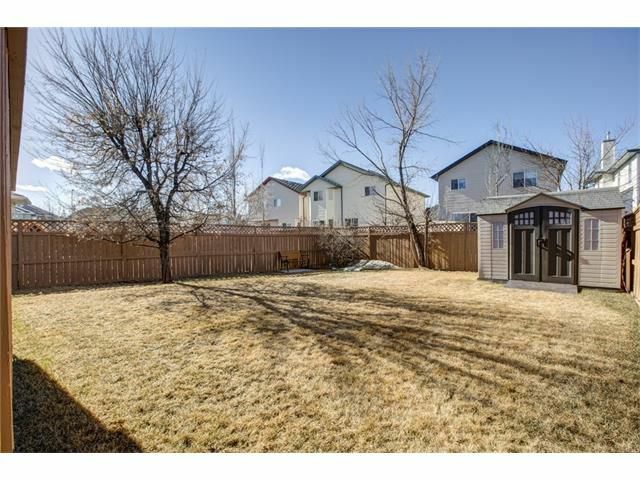 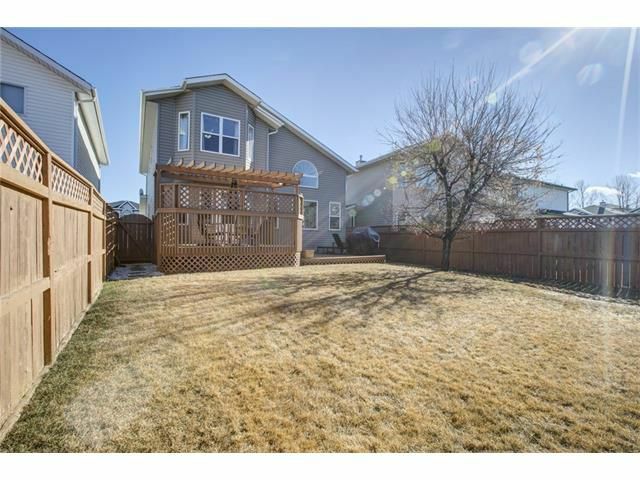 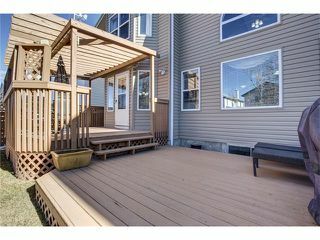 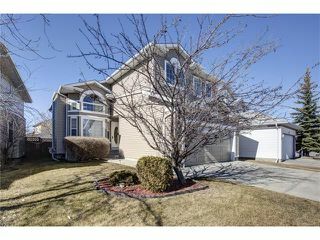 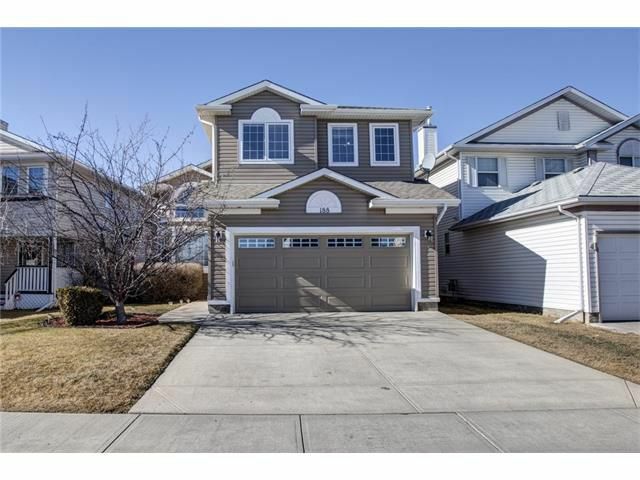 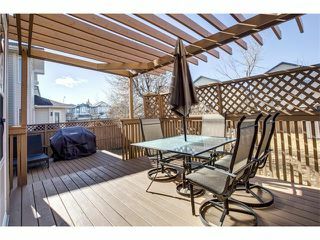 With 2424 total square feet of developed living space, 4 bedrooms, 3.5 bathrooms, central A/C and a fully finished basement this lovely home has it all. A perfect family home ideally located within walking distance to all 3 schools in Hidden Valley. 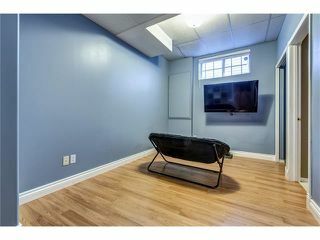 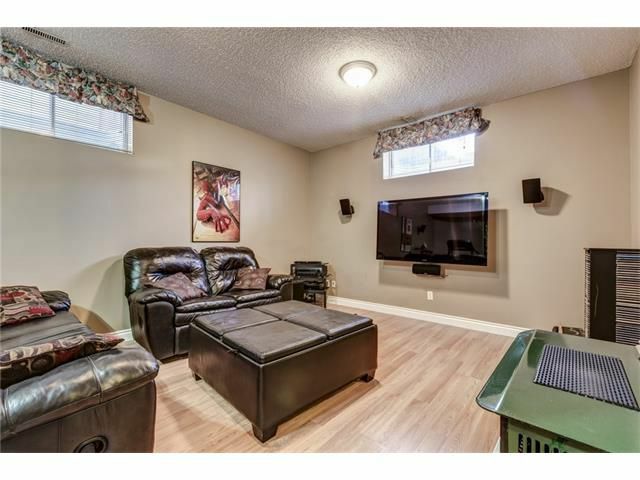 Park your car in the double attached garage and come inside and kick off your shoes & unwind in the cozy, sun-drenched, living room featuring vaulted ceilings and a two-way fireplace. 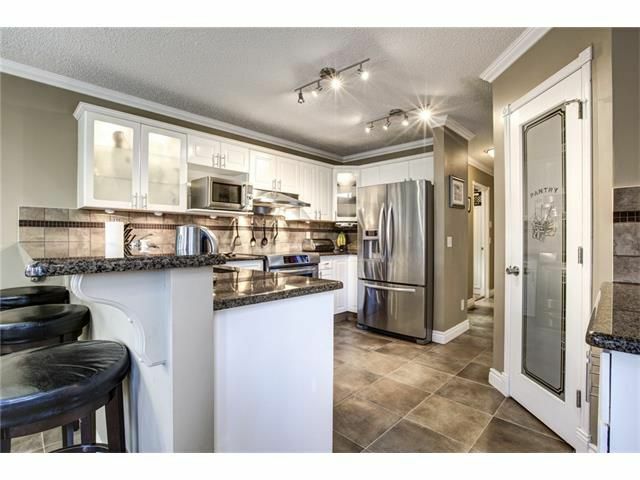 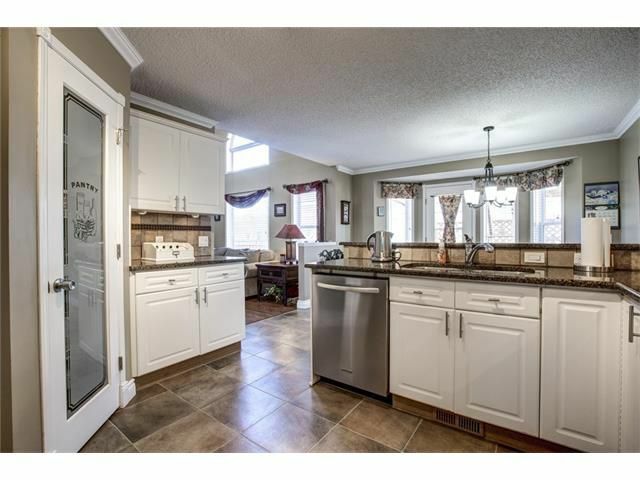 The kitchen is wide open and features granite counters, stainless appliances all complemented with plenty of windows to watch the kids play in the large landscaped west backyard. 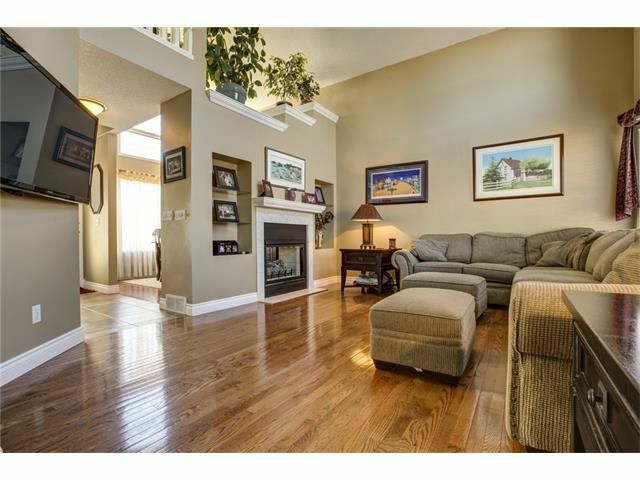 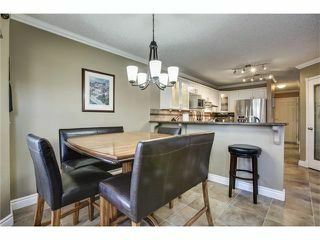 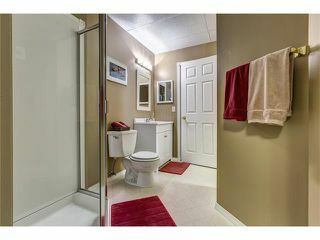 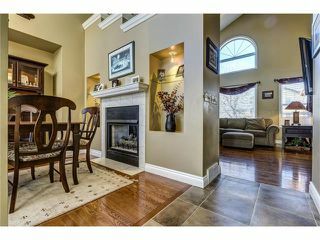 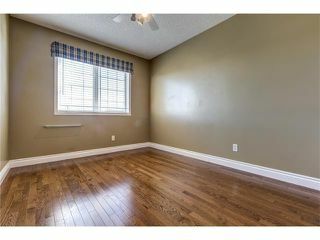 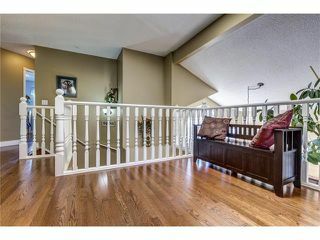 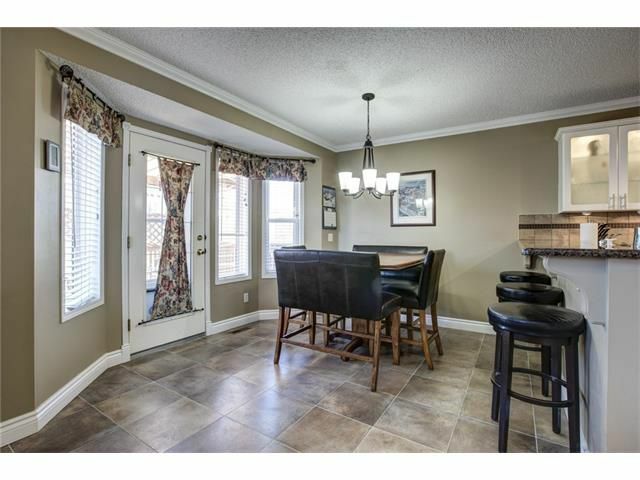 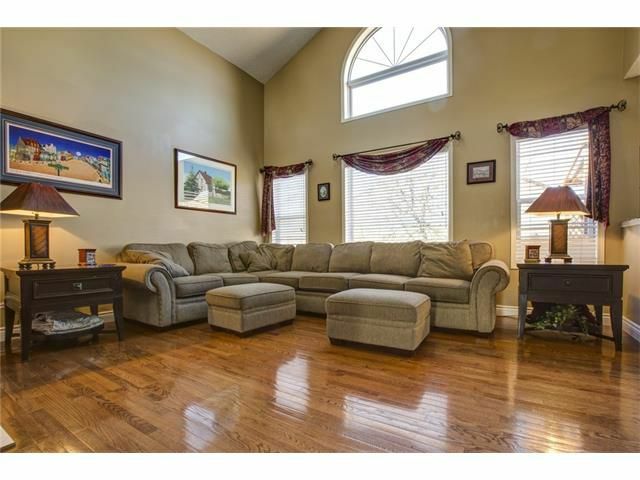 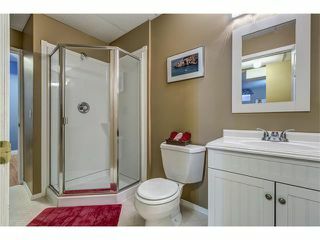 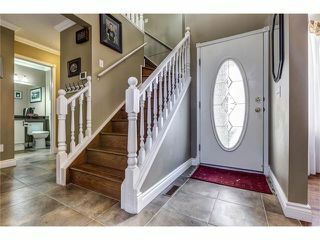 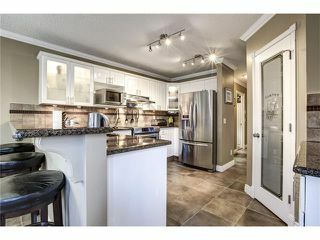 You'll love the easy to clean hardwood/tile flooring found throughout the main and upper floors. 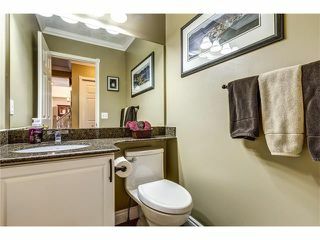 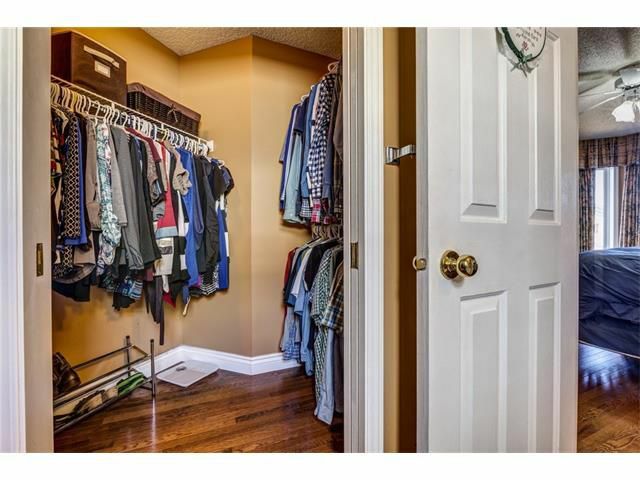 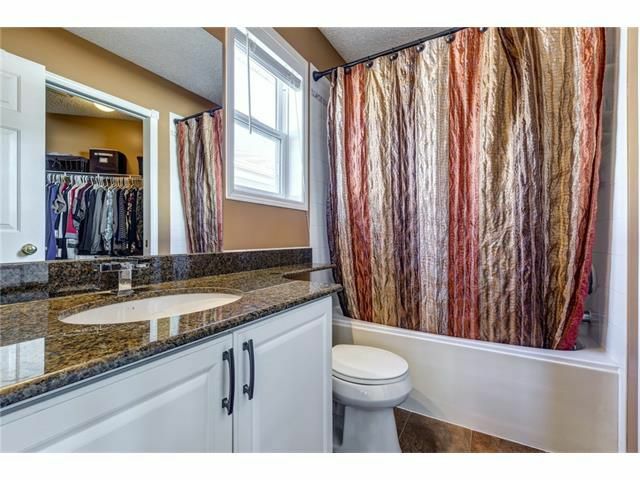 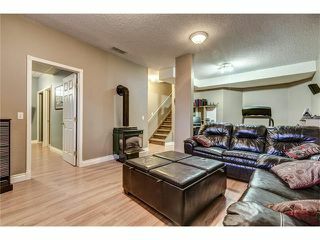 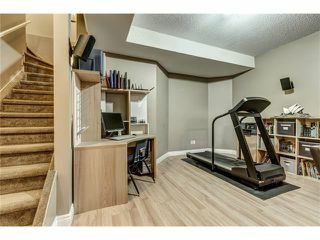 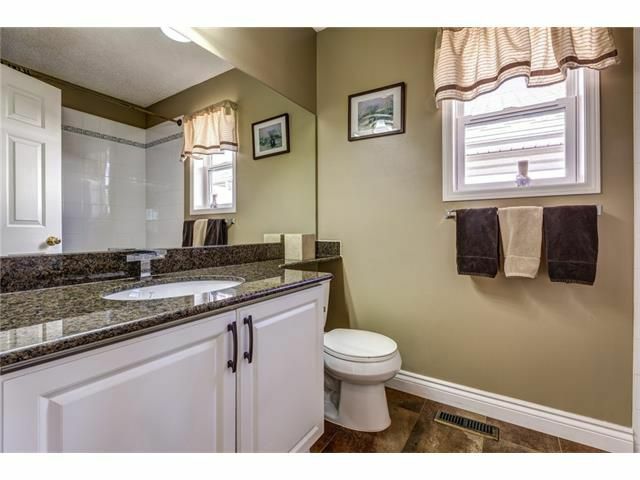 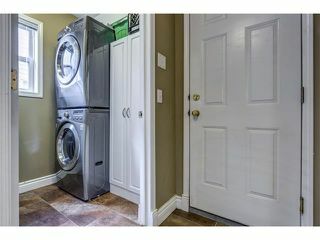 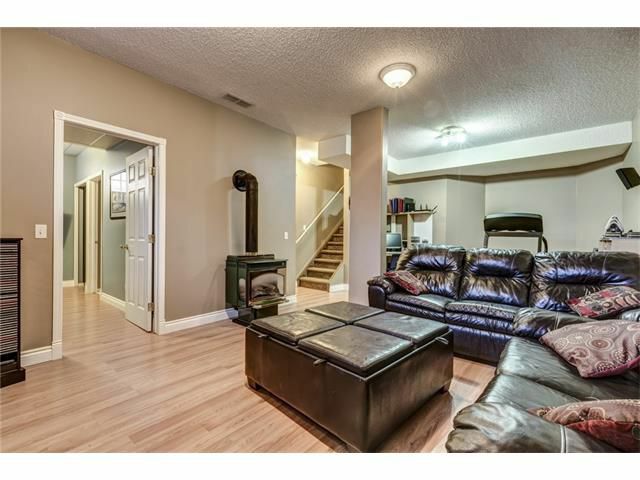 Upstairs are 3 bedrooms including the master with walk in closet and full en-suite. 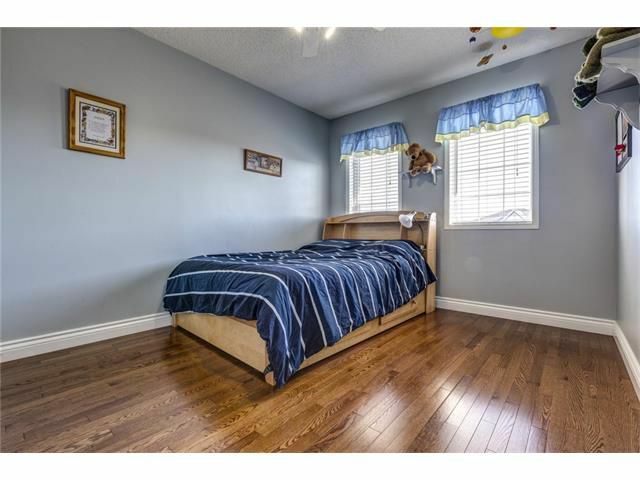 The fully developed basement includes the 4th bedroom, full bathroom and large family room with gas fireplace. 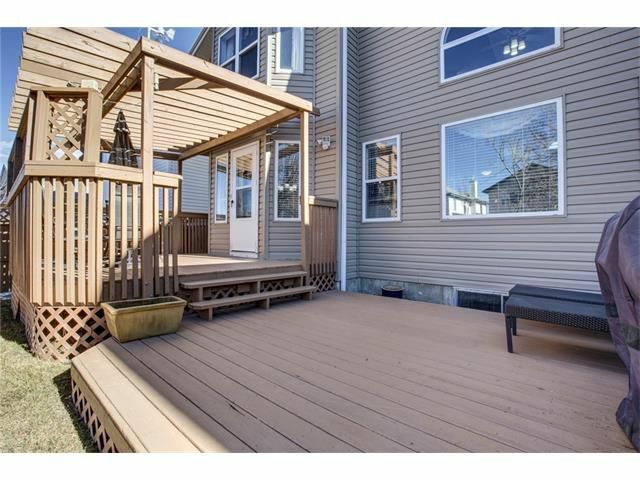 You'll enjoy the peace of mind of new siding and new roof!